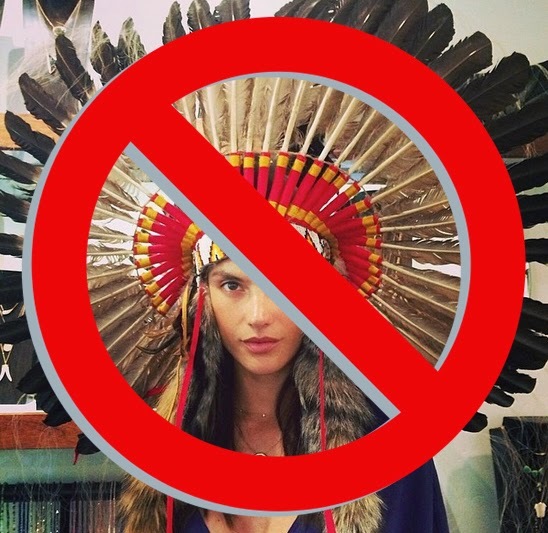 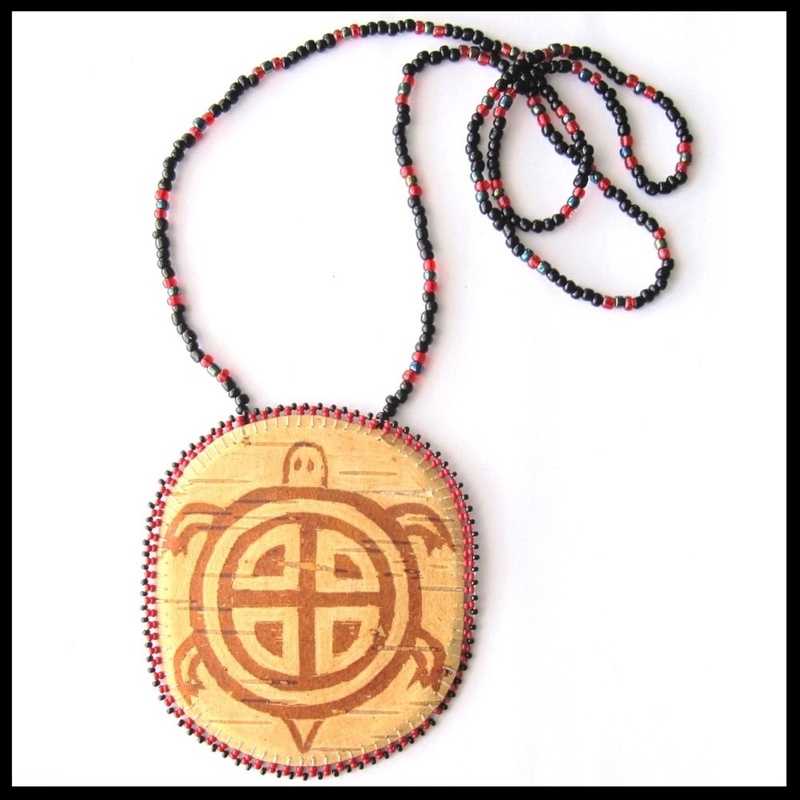 In the past year, we've grown close with many local artists who are continuing ancient traditions through cultural adornment and fashion. 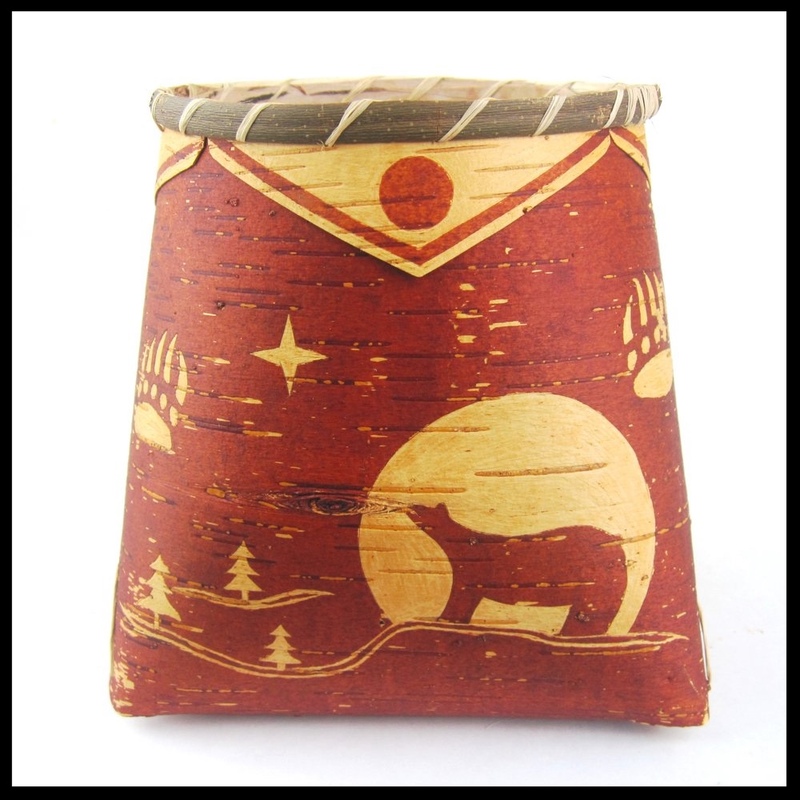 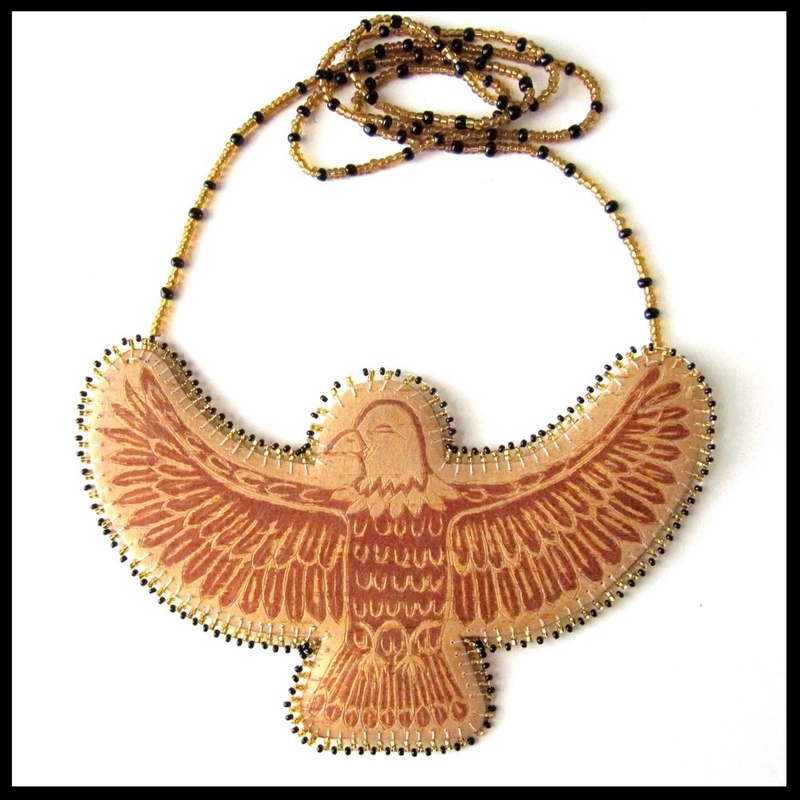 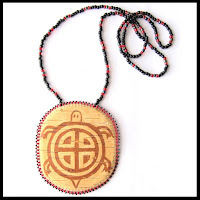 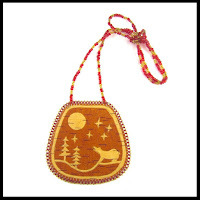 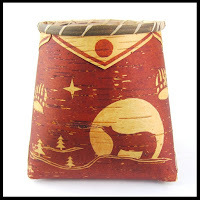 One family of artists creates stunning birchbark baskets and necklace medallions that are truly extraordinary. 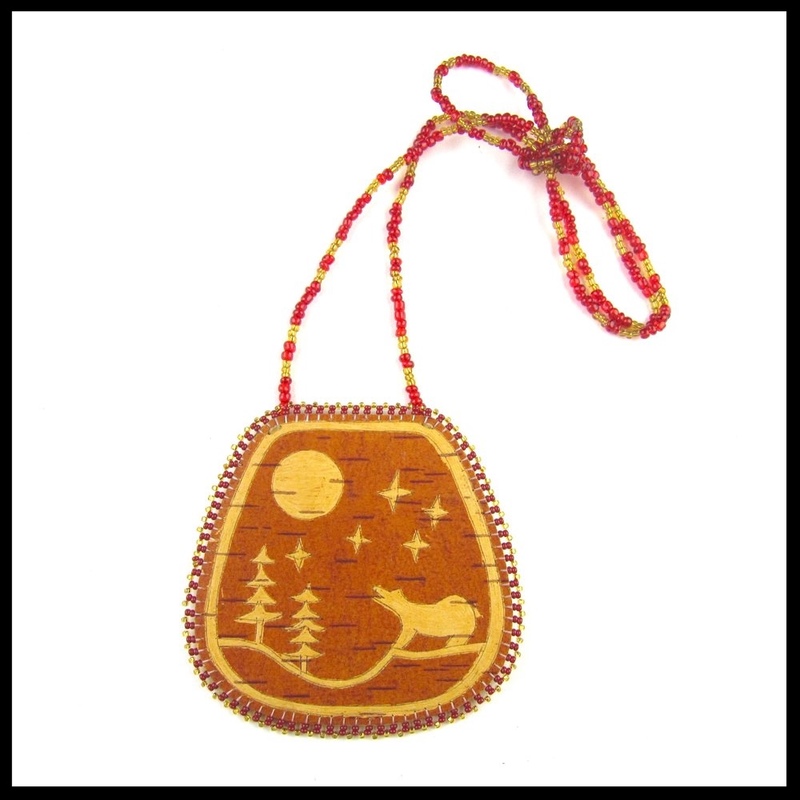 Brenda and Rebecca Cree, along with Rebecca's son Chuck Stoneboy, create amazing one-of-a-kind pendants and baskets featuring natural birchbark harvested from the Turtle Mountain region in North Dakota. 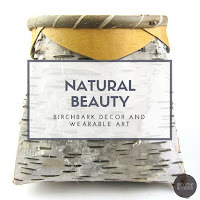 Years ago, a non-Native lumber company came in and clear cut all the large birch trees. Now, we only have small birch trees, so the baskets and items made with birch are all smaller. 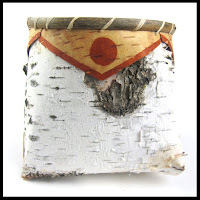 Chuck and his mom know how to harvest the bark without harming the tree, so that it can continue to grow and continue to live to make beautiful white flaky bark year after year, and so we can continue to make important birch containers and items of adornment. 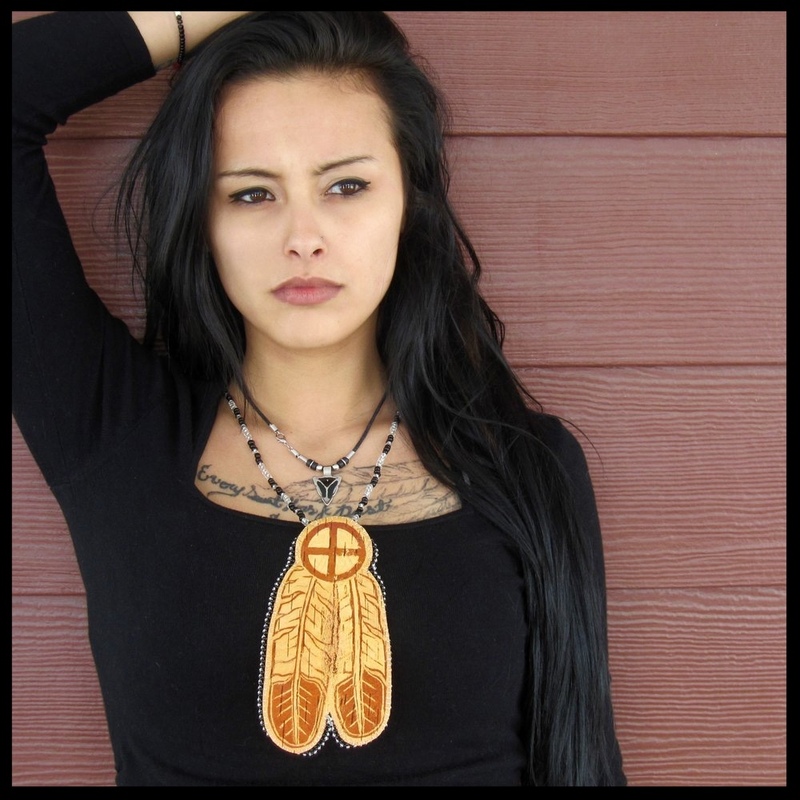 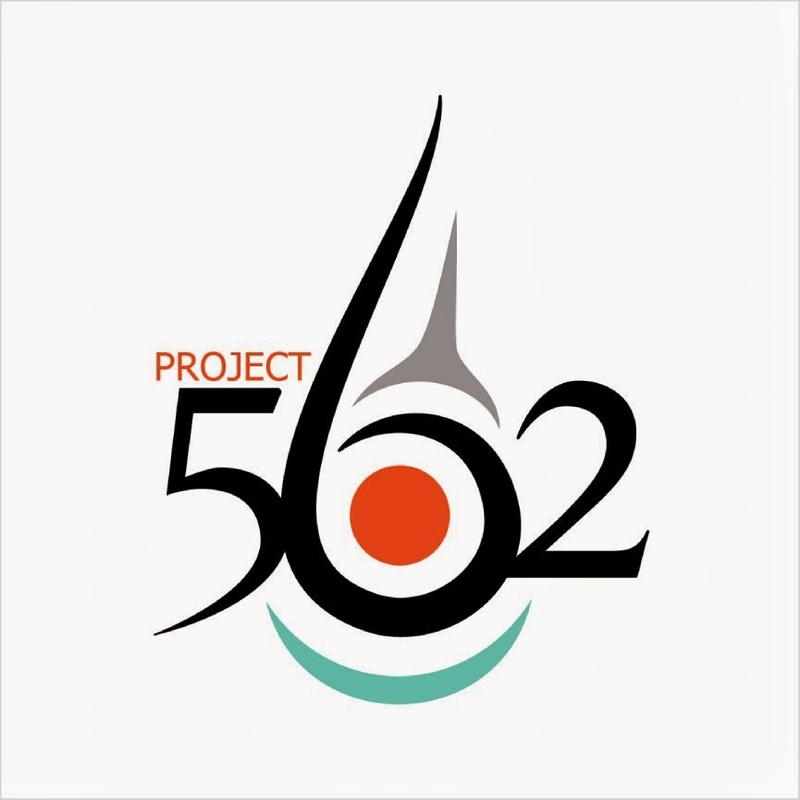 We work with these artists to get their work out to more people so that they can continue their craft. They are so stunning, they are like small works of art that you can wear or hang and frame. 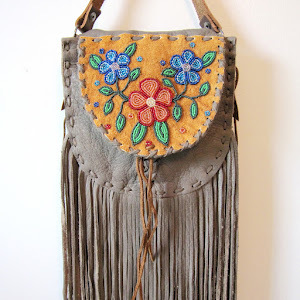 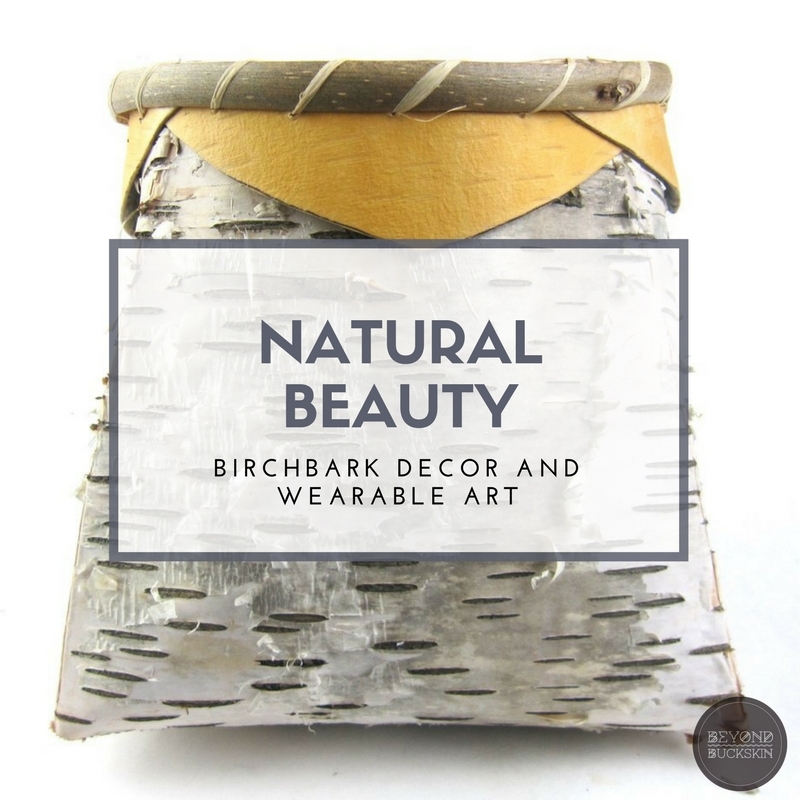 Click here to shop our ever-changing collection of birchbark items.